Taking HIS Message To OUR World! 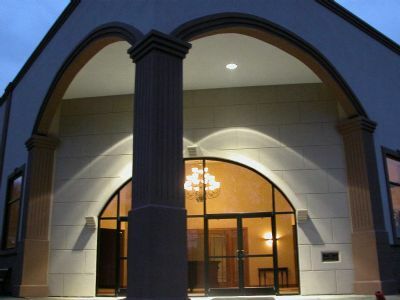 The Tabernacle of Praise is an exciting and growing church serving Cross Lanes, and the surrounding communities of Charleston, West Virginia. We would love to have you worship with us. We will make you feel welcome and you will be among friends. We are a church that cares about you and your needs. In “Taking HIS Message To OUR World”, the Tabernacle of Praise will endeavor to equip the church to proclaim His message to our lost world. We will create an atmosphere through our praise, our worship and the Word so that lives will be transformed, liberated, and will experience a new birth by the power of Jesus Christ. 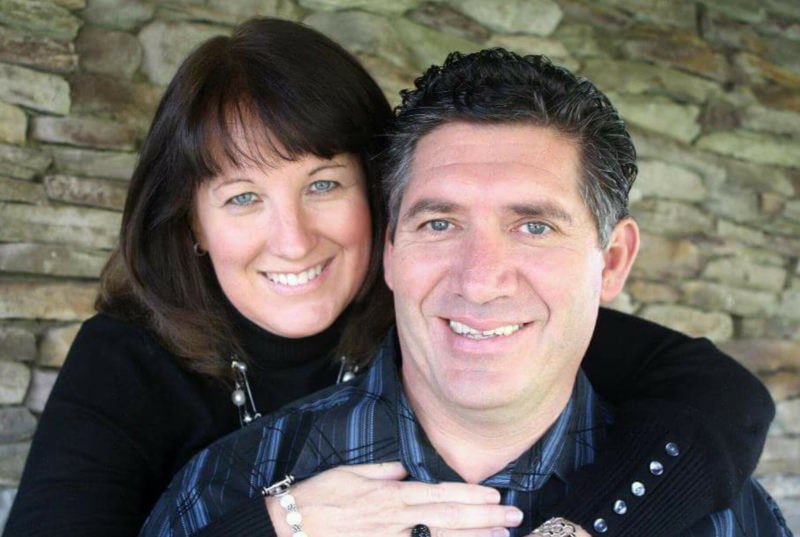 Pastors Bill and Debbi Huddleston serve a growing and exciting congregation of people who are striving to take God's life changing message and make a difference in their individual world. They have served as pastor of the Tabernacle of Praise since 1992. They are passionate about ministry and strive to see every member grow in their relationship with God.